RC Claim Assist from RJ Health gives Providers the actionable coding and units needed to accurately bill for drugs administered against the medical benefit. As a Provider, once registered with this site, you will be able to convert HCPCPS/CPT units to NDC units. Please note, this does not take into account any level of fee schedule. 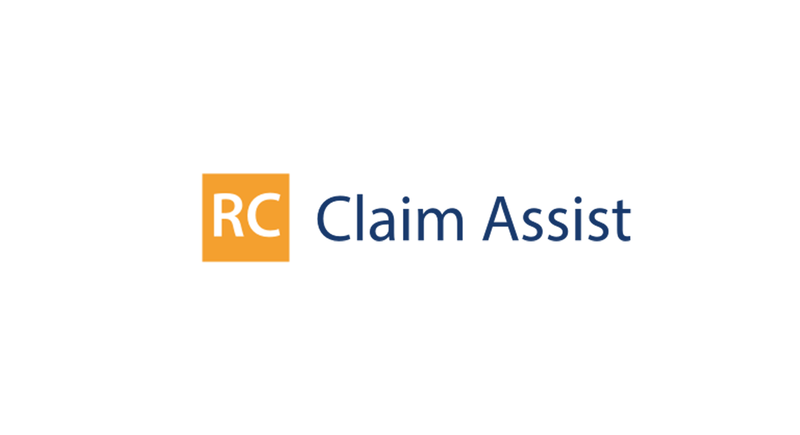 RC Claim Assist is a standalone provider-facing website, securely accessible from your Payor’s provider/network portal. RC Claim Assist helps providers convert HCPCS/CPT® drug code units to NDC drug code units easily. A step-by-step intuitive process allows for HCPCS/CPT®, NDC or Drug Name search of the entire RC Claim Assist database in 3 easy steps. Providers only need to supply HCPCS/CPT® code, HCPCS/CPT® Code units and NDC code in order to convert to NDC units. RC Claim Assist also supplies reference AWP and WAC pricing for each HCPCS/CPT® code. Information is easily convertible to claim form and kept organized in drug cards. RJ Health is a specialty drug data company which launched in January of 2000 with a mission to simplify medical drug information. Since our founding, RJ Health and its flagship product, ReimbursementCodes, have become the industry’s trusted standard for reimbursement of specialty drugs. Healthcare organizations such as Health Plans, PBMs, Providers and Service organizations, partner with RJ Health as the industry’s leading independent resource for determining the correct price and appropriate coding of physician-administered drugs. RC Claim Assist™ Copyright 2018 RJ Health. RC Claim Assist™ is a product of RJ Health. CPT© Copyright 2018 American Medical Association. All rights reserved. CPT® is a registered trademark of the American Medical Association.